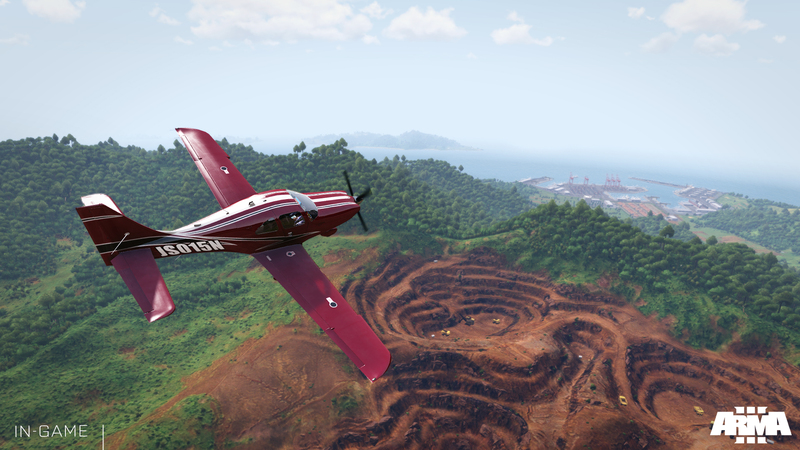 For the rest of this week, Bohemia Interactive has sliced the price of all the ArmA 3 editions by 50% and 35% respectively. 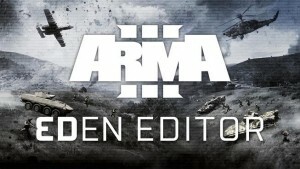 The ArmA 3 Extended Edition is 50% off ($37.49 USD) and contains the soundtrack, tactical maps of Altis and Stratis, a tactical guide with over 350 pages of information, ArmA: Cold War Assault, plus all the currently released DLC (Karts, Helicopters, Marksmen). The base game is 35% off (38.99 USD) as is the Digital Deluxe edition of the game ($42.24). 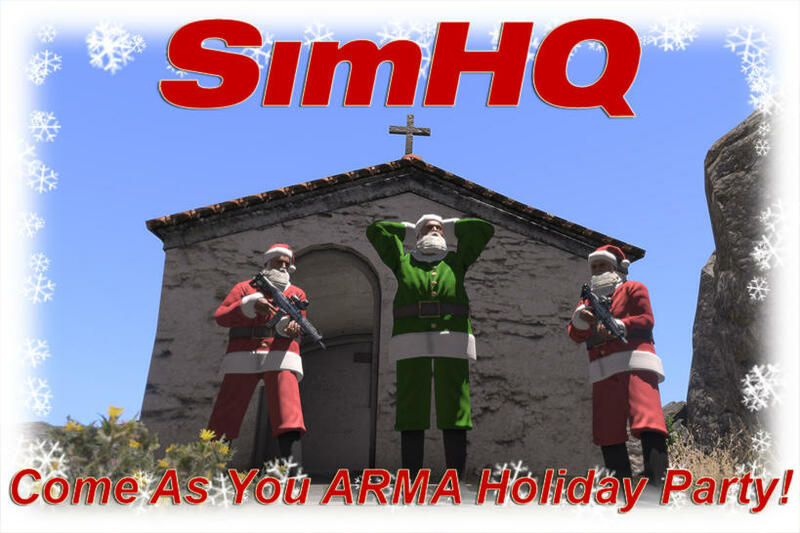 The Digital Deluxe version contains everything except the ArmA 3 DLC – so, there’s really no reason to pick up anything other than the Extended Edition, as it has everything you can get. 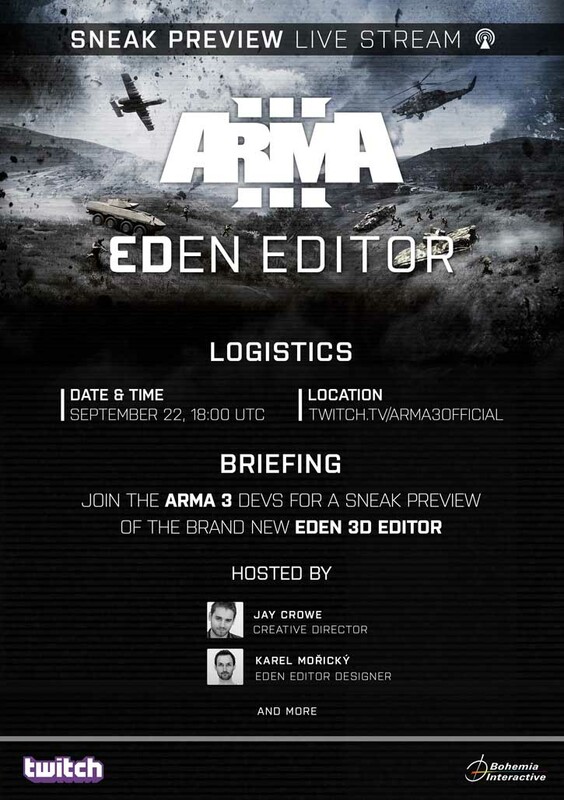 As promised, Bohemia Interactive unveiled the new Eden 3D editor today, as well as giving players’ access to the Eden Beta on the Dev branch for ArmA 3. The editor, which looks similar to the Zeus editor, will have some of the 2D editor’s abilities packed into it, along with all the other shiny new features Eden brings to the table. Placing objects on top of other objects and buildings is now far easier. The locations menu has all major towns for all BI maps, this includes modded maps if they are configured properly. There’s also a hotkey to teleport you to random places at will. 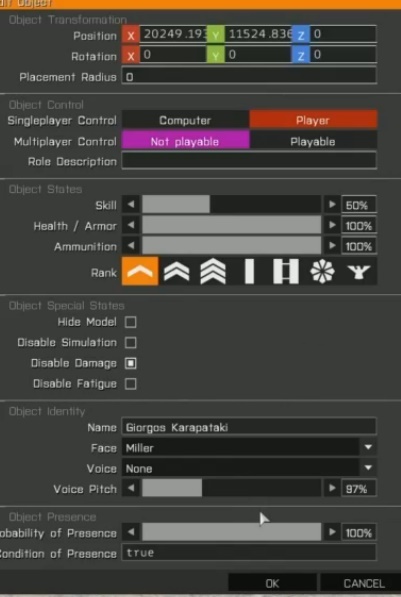 Ability to right click on Entities and play as them. 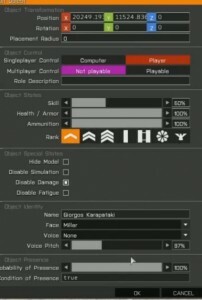 The editor allows for custom mod integration – giving players and modders huge amounts of customization and freedom to create. Empty is now “Props” – empty vehicles from specified sides. Hidden objects are now accessible. Previous 2D editor missions can be converted to the new Eden format. 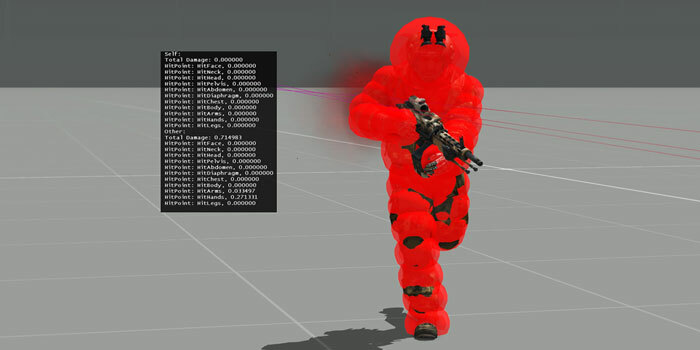 Trigger zones can be visualized in the Eden editor. 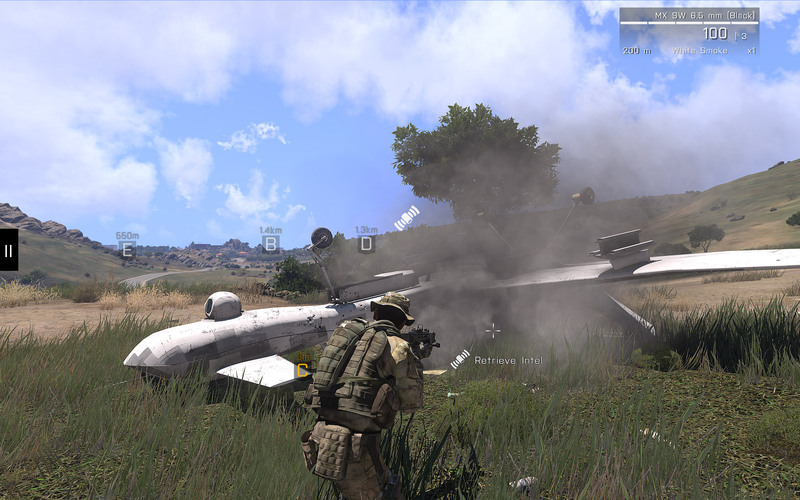 Crew icons now appear in the editor when approaching vehicles. 2D placement of objects is much easier. Lastly, and it probably goes without saying, full mod support is integrated into Eden. Jump on over to the ArmA 3 Dev Branch and take a look at the new Eden 3D editor for yourself! Check out the recorded live stream, right here.